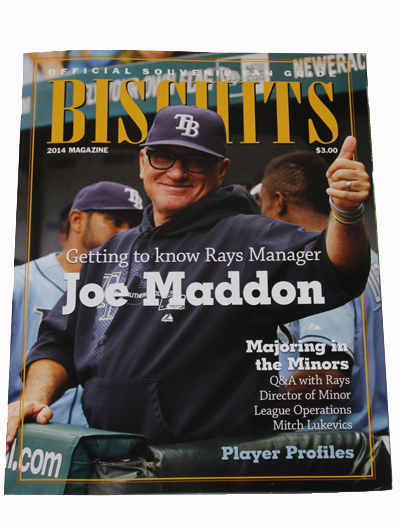 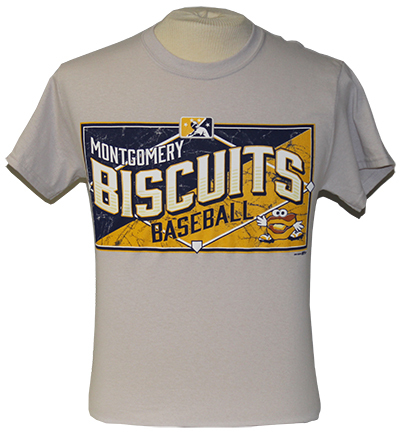 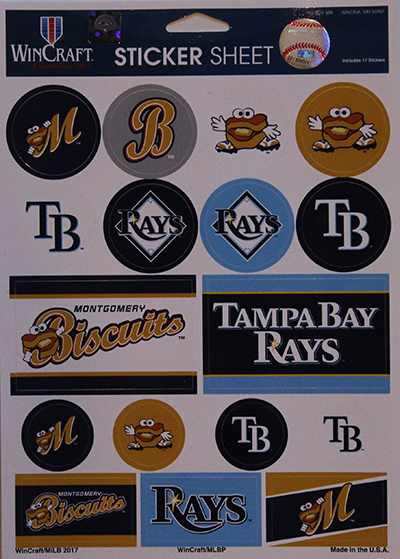 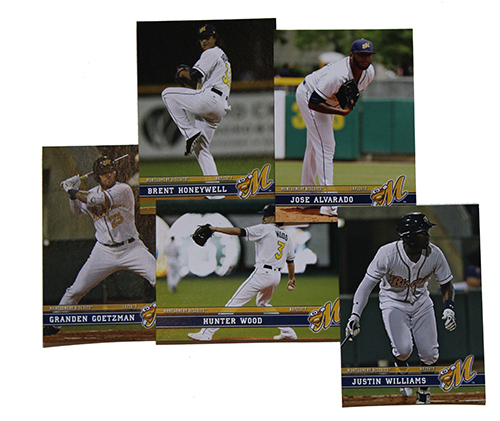 The 2016 Biscuits team set includes head coach Brady Williams, players Willy Adames, Johnny Field, Casey Gillaspie and many other Biscuits! 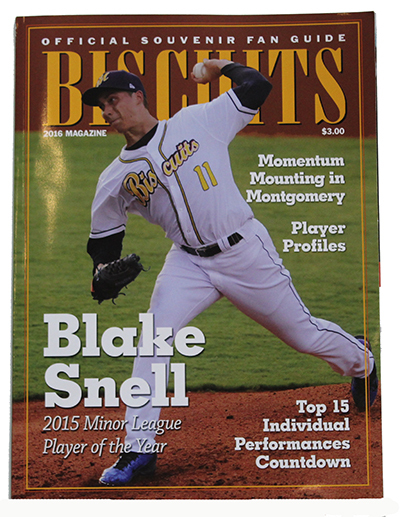 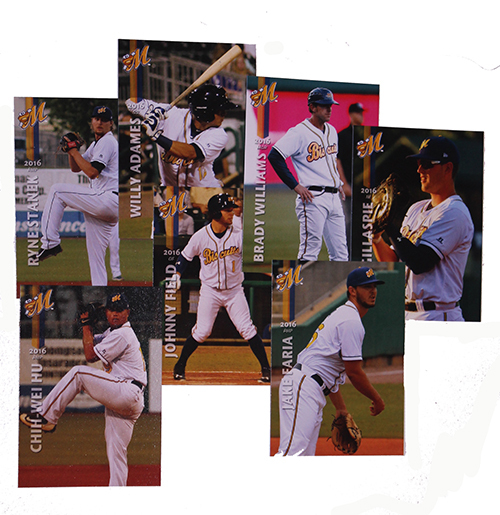 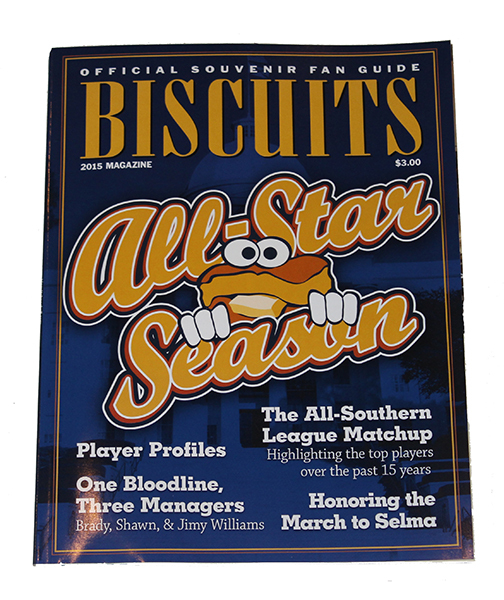 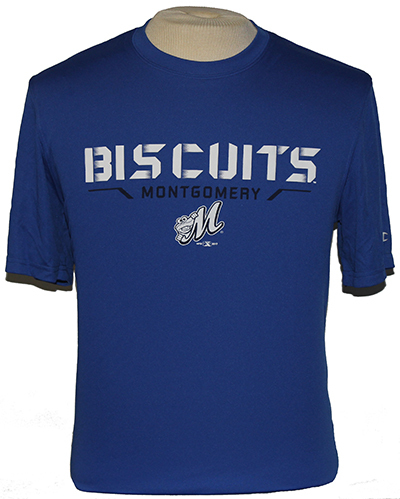 Our 2017 team set includes players Brent Honeywell, Granden Goetzman, Jose Alvarado, Hunter Wood, and many more of your favorite Biscuits players! 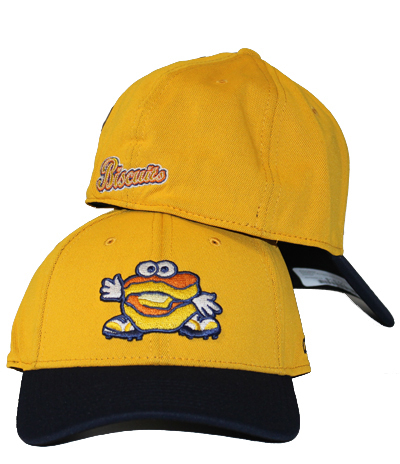 Our top-selling Biscuits Alternate hat, by Outdoor Cap, comes in a 100% polyester lightweight, Bamboo moisture-wicking fabric.